February 19, 2019 | 1 p.m. — 2 p.m.
Diversity and inclusion are more than buzz words. Administrators need to ask the right questions and enlist the right constituents to build effective teams that can successfully foster diversity and inclusion on their campuses. Guest interviewee Dr. Menah Pratt-Clarke, Vice President for Strategic Affairs and Diversity, Virginia Polytechnic Institute and State University (Virginia Tech), will share her lessons-learned and offer ways we can break barriers and build community wherever we are in the conversation. Dr. Pratt-Clarke will also share from two of her books: A Black Woman's Journey from Cotton Picking to College Professor: Lessons about Race, Class, and Gender in America, recently selected for the 2018 American Educational Studies Association Critics' Choice Award, and Journeys of Social Justice: Women of Color Presidents in the Academy. Her scholarship reminds us of the power of education to transform lives and communities. Menah Pratt-Clarke is the Vice President for Strategic Affairs and Diversity. She is also a Professor of Education within the School of Education in the College of Liberal Arts and Human Sciences. 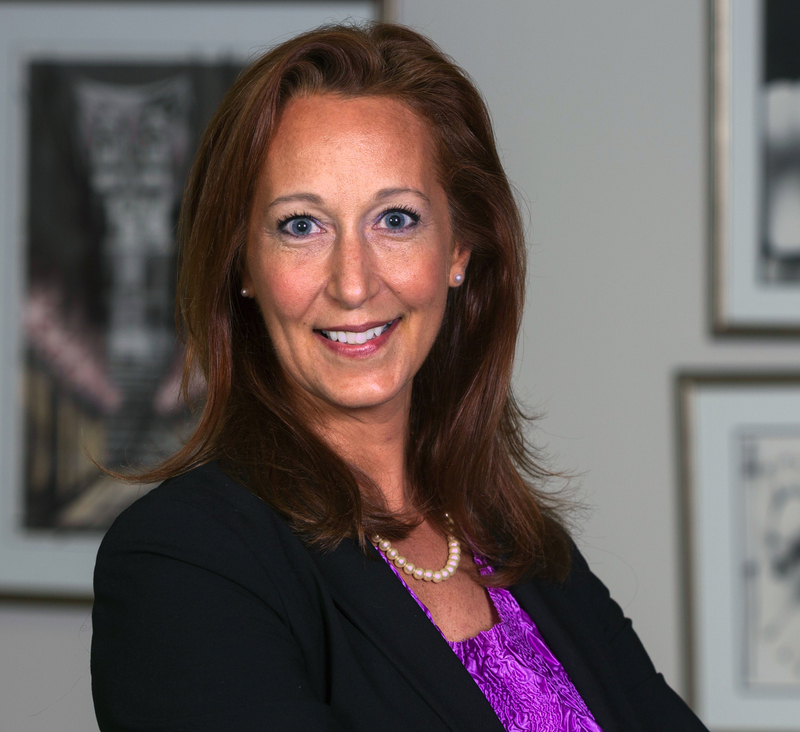 As a scholar-administrator, she has over twenty years of administrative, academic, and legal experience in visioning, developing, facilitating, executing, and coordinating large-scale strategic initiatives in higher education. 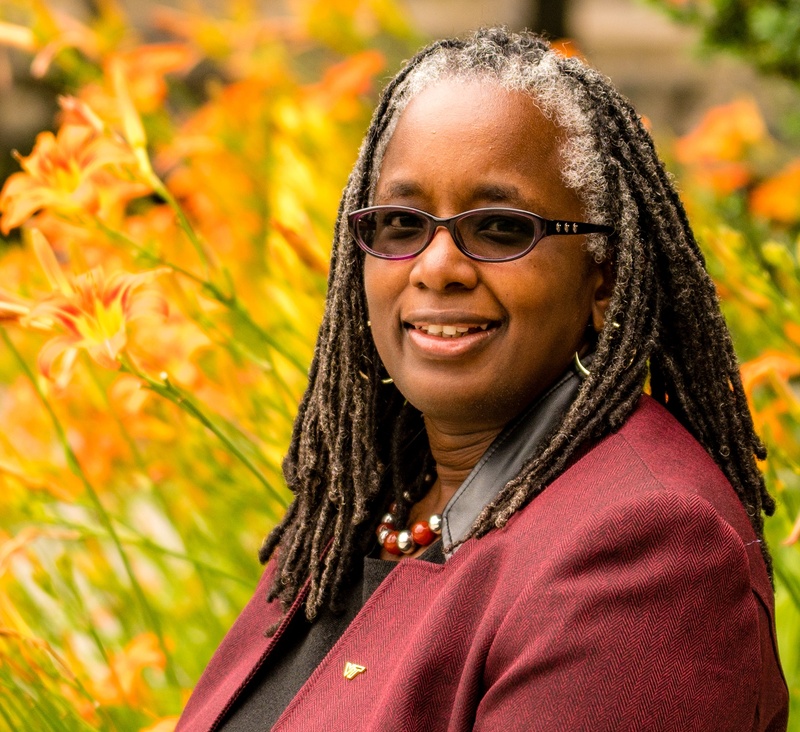 She is the author of four books, including her most recent books, A Black Woman’s Journey from Cotton Picking to College Professor: Lessons about Race, Class, and Gender in America and Journeys of Social Justice: Women of Color Presidents in the Academy. Dr. Pratt-Clarke received a B.A. and M.A. in Literary Studies from the University of Iowa. Additionally, she received a J.D., as well as a M.A. and Ph.D. in Sociology from Vanderbilt University. Dr. Lauren Way is Director of the MS in Higher Education Administration program. She teaches the Capstone course in higher education administration, in which students engage in original research projects, a course on women in higher education, and has taught many courses in entrepreneurship, management, and leadership in Bay Path’s management programs. Dr. Way’s background combines twenty-one years of higher education administration and experience in launching and consulting for new ventures around the globe. Dr. Way has presented and guest lectured both nationally and internationally. She was recently awarded a grant from the Marion and Jasper Whiting Foundation to travel to Southeast Asia in order to research the transformation of the Malaysian higher education system as part of the country's move toward a knowledge-based economy. In the US, Dr. Way has served as a foreign language interpreter for the Olympic games. She has won a national teaching award in experiential education, and collaborated with multidisciplinary college educators from Cambridge, England to win the best USASBE conference workshop award on use of innovative academic collaboration practices.